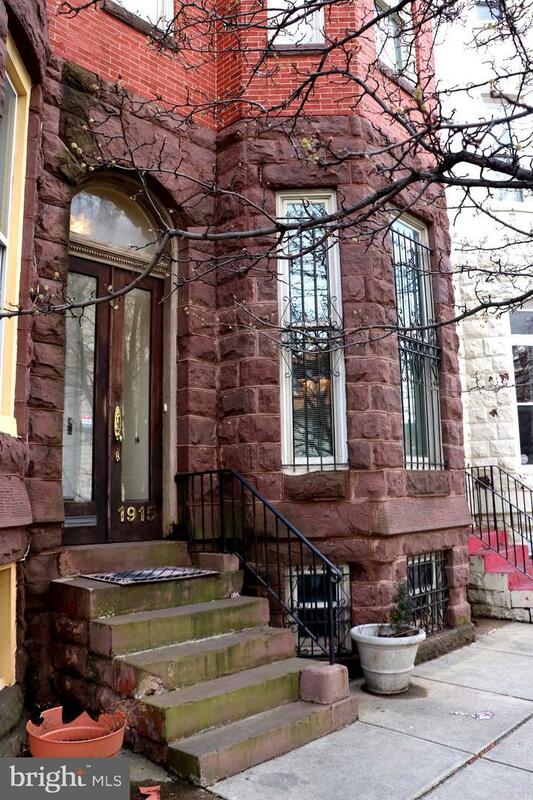 This beautiful row home is just what you need. Fully rehabbed with a modern Kitchen & stainless steel appliances. 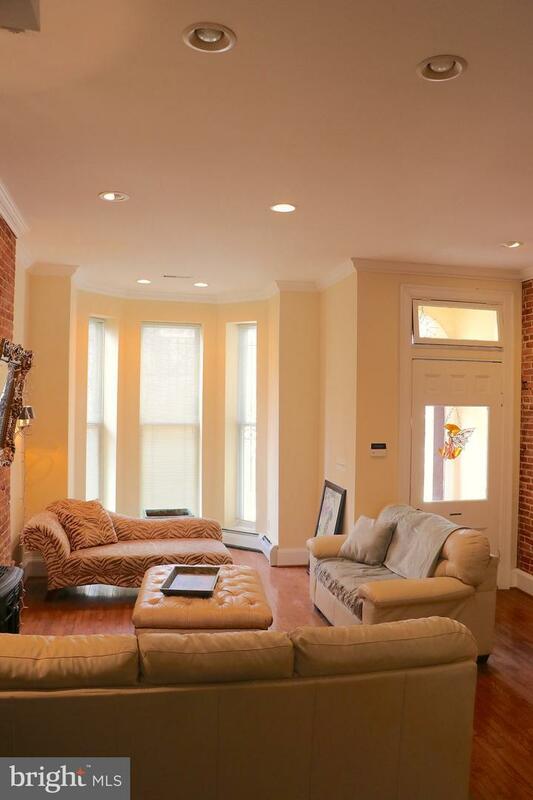 Exposed brick throughout the home with a bonus finished basement for additional activities. It is beyond move in ready!! Only 5 minutes walking distance from Penn Station makes it an amazing commuter home traveling to D.C and other locations. Home has 4 Full Bathrooms and one half bath, 4 luxurious bedrooms with 4 walking closets. Master Bedroom is hardwood floors all other rooms are carpeted . Brand new carpets installed for selling purposes throughout the home and stairwell ! Bonus loft area on top floor, with a sunroof, can be used for meditation or just another place of rest. Deck on back is great for entertaining barbecues or any social event on nice summer days! Home includes two parking pad spaces for parking convenience as well! Look no further this is one gem you don't want to miss! Listing courtesy of Re/Max Components.